We are one team – meet the people who lead it. Brady Millican is the Vice President of Business Development at Admera Health. Prior to joining Admera Health, Mr. Millican gained over 18 years of experience in the diagnostic laboratory industry at companies including Dianon (since acquired by LabCorp), AmeriPath (since acquired by Quest Diagnostics), Bostwick Laboratories, and Pathology Service Associates (since acquired by McKesson). 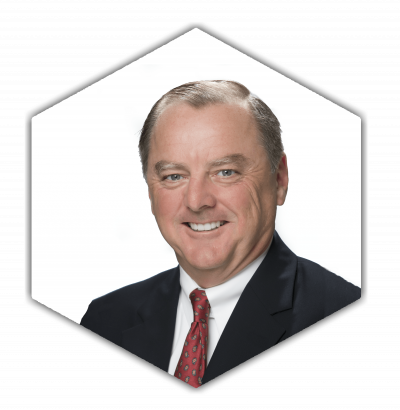 Mr. Millican brings extensive leadership expertise to his current role, having held positions of Vice President of Sales and Marketing, Director of Business Development, and Regional Director previously. Mr. Millican served as an officer in the United States Army as a commander of both Blackhawk and Attack Helicopter companies. He is Airborne and Ranger qualified. 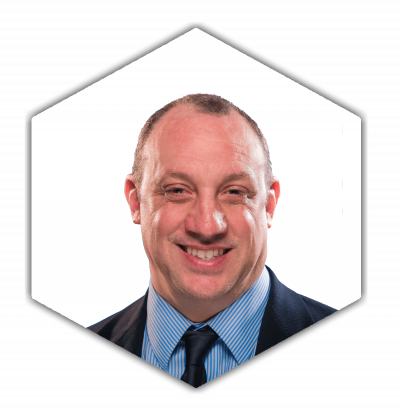 A co-founder of the Central Florida Autism Institute, Mr. Millican holds a Bachelor of Arts degree from Washington and Lee University. Mr. Osofsky leads the Finance Team at Admera Health. Prior to joining Admera Health. Mr. Osofsky gained over 20 years of experience in finance and accounting. Previous positions include Financial Controller for two outpatient surgery centers located in New Jersey and at a nationwide telecommunications company. Mr. Osofsky earned a Bachelor of Science degree from the City University of New York. Dr. James Dermody is the Laboratory Director at Admera Health. Dr. Dermody also serves as the CLIA Lab Director at the Institute of Genomic Medicine at Rutgers Medical School, the Specialty Lab Director at the New Jersey Board of Medical Examiners, an Assistant Professor at the University of Medicine and Dentistry of New Jersey, and a member of the New Jersey Medical School Institutional Review Board. 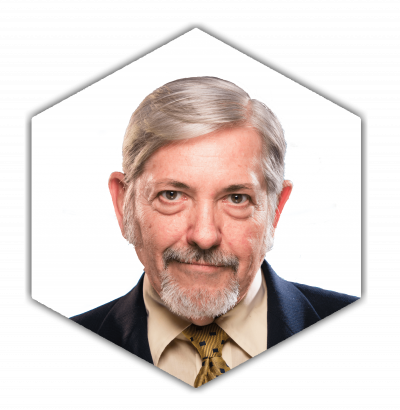 Dr. Dermody holds Board Certification in Clinical Molecular Diagnostics from the American Board of Medical Genetics, as well as a Lab Director Certificate of Qualification from the New York State Department of Health. Dr. Dermody completed postdoctoral research at Hunter College after earning a Ph.D. from the State University of New York at Stony Brook, and holds a Bachelor of Science degree from Rensselaer Polytechnic Institute. 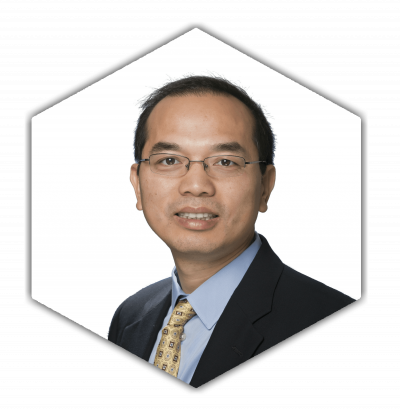 Dr. Min Wei leads the Clinical Services team at Admera Health and serves as the General Supervisor of Admera’s CLIA-licensed, CAP-accredited molecular diagnostics laboratory. 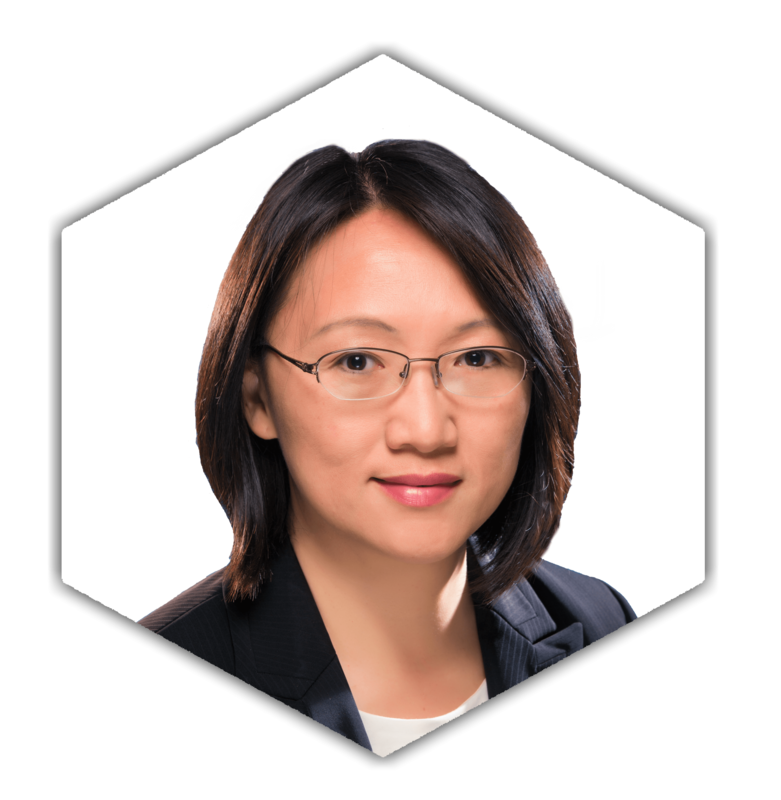 Previously, Dr. Wei led the Translational Genomics Bioinformatics team at GENEWIZ, Inc. Dr. Wei gained over 10 years of experience in clinical diagnostics assay design, genomics and bioinformatics at companies and academic institutions including GE Healthcare, Genaissance Pharmaceuticals and the Medical College of Wisconsin. Dr. Wei earned her Ph.D. and Master of Science degrees from the University of Minnesota and her Bachelor of Science degree from Nankai University.